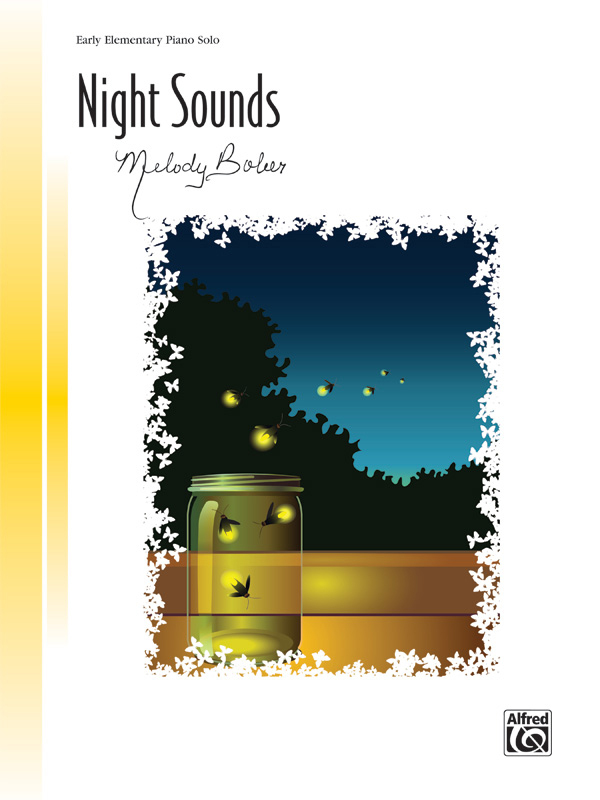 * After a long summer day, early-elementary students can settle back and enjoy the relaxing "night sounds" that emerge from this lovely solo. * In the key of C major, this beautiful piece can be played as a solo, or with the optional duet accompaniment for added effect. * The use of alternating flats and naturals creates a unique sound while allowing the student to explore new melodic territory. * Sit back, close your eyes, and enjoy Night Sounds.